I'm the one in the middle of course. Last edited by Mr Fjeld; July 27th, 2011 at 21:51.
yande, joeuk, john wilson and 5 others like this. "there is no digital solution to a mechanical problem"
"I don't want to belong to any forum that WILL NOT accept people like me as a member"
Well I have been a member for a while now so thought I better place my mug shot in here. Its great to see faces to peoples names. I am wearing the classic speedy. Last edited by joeuk; August 3rd, 2011 at 11:46. Mr Fjeld, john wilson, yande and 3 others like this. zeppelin is fantastic sound for the ipod and also looks great too. Was going to buy bose this is better in many ways. Finally had a photo of me actually showing one of my Omegas. Here I am relaxing in my Speedie Broad Arrow prior to heading up to Clearwater for a concert. john wilson, Mr Fjeld, mitadoc and 3 others like this. Me (Andy) and my kids on my son's first day of kindergarten! And of course my Seamaster AT. 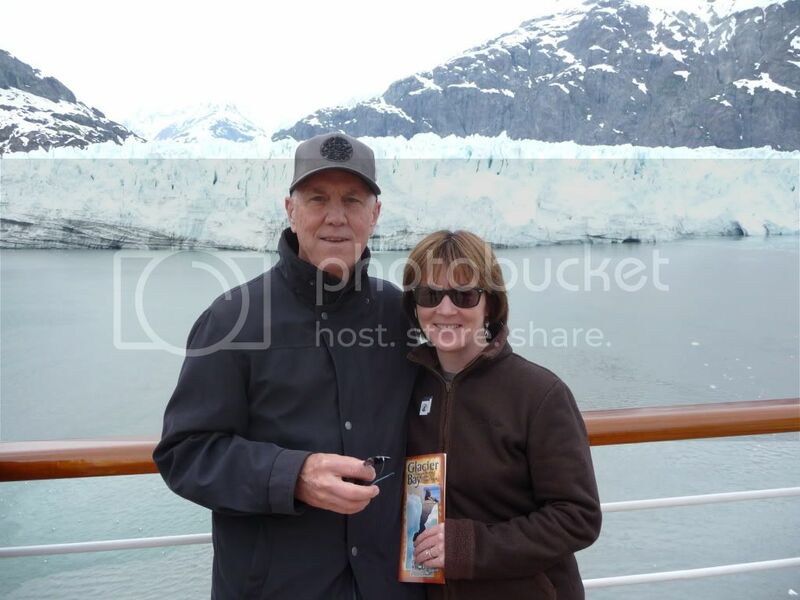 Well I 'spose it's time I put my ugly mug up, here's me and my Darlin' in Alaska. My 42mm PO yes, the 42mm is more refined and practical for everyday use. Here is my mug sporting Ploprof, I just took this picture and my face is not exactly camera friendly. Mr Fjeld, NMGE17, john wilson and 4 others like this.